The state uniform law commissioners come together as the Uniform Law Commission for one purpose—to study and review the law of the states to determine which areas of law should be uniform. The commissioners promote the principle of uniformity by drafting and proposing specific statutes in areas of the law where uniformity between the states is desirable. It must be emphasized that the ULC can only propose—no uniform law is effective until a state legislature adopts it. 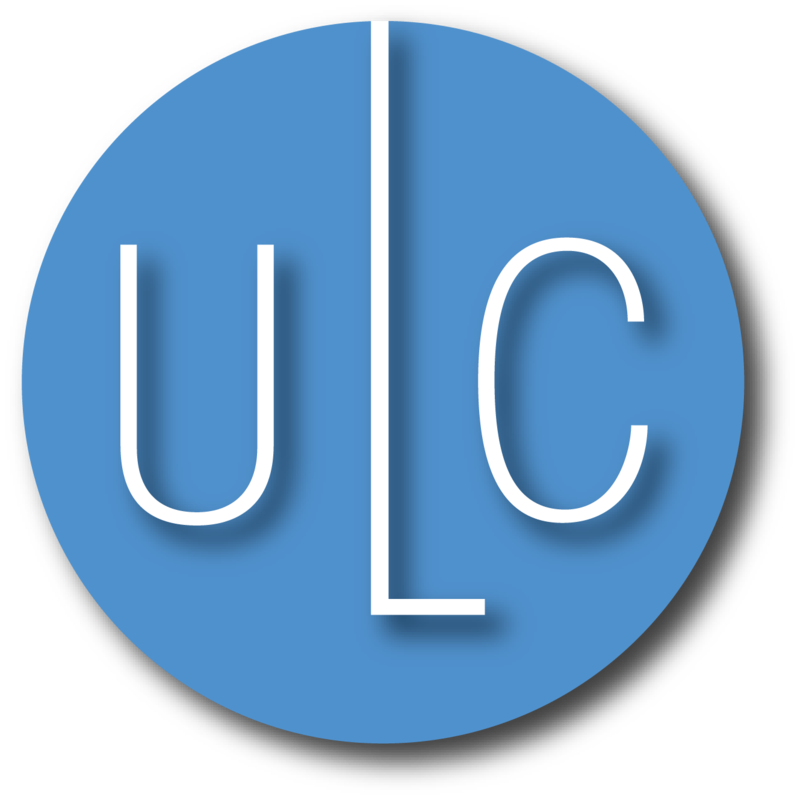 The ULC is a working organization. The uniform law commissioners participate in drafting specific acts; they discuss, consider, and amend drafts of other commissioners; they decide whether to recommend an act as a uniform or a model act; and they work toward enactment of ULC acts in their home jurisdictions.